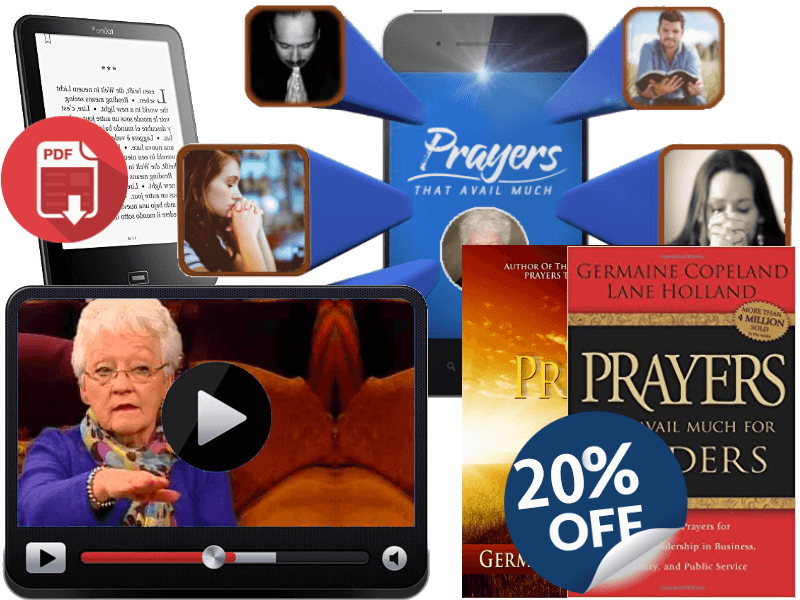 Be a part of bringing prayer to a new generation! 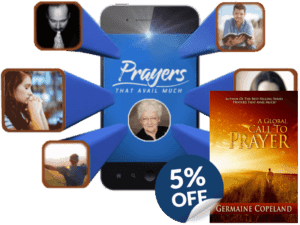 Word Ministries invites all intercessor partners of any tier to join a conference call with Germaine Copeland and the Global Company of Intercessors to pray every Tuesday night at 8:00 pm EST. God is looking for just one person committed to pray! Are you willing to be the one? An intercessor is an individual who prays for others. That is the simplest yet most comprehensive definition that one could have. The person who is willing to pray for others sometimes states that she/he felt that it was a deep seated desire or a prompting of the Holy Spirit that drew them to times of prayer for others. The individual may pray for family members, communities, elected officials, entire regions of a country or at times for a particular nation or its leaders. 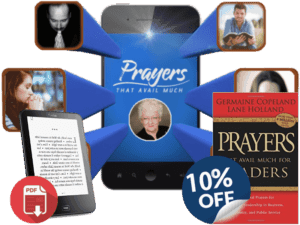 Intercession is a part of the life of all believers but for some individuals there is a heartfelt desire or stirring within them to spend time dedicated to bringing individuals and their concerns before the Lord in prayer for extended periods of time. They are drawn to the prayer times at their church to pray not just for themselves but for the concerns of the church and others. They read books on prayer and find themselves drawn to them. Intercessors tend to flow in compassion and operate in the gift of faith, believing that the Lord will intervene in situations as they pray. 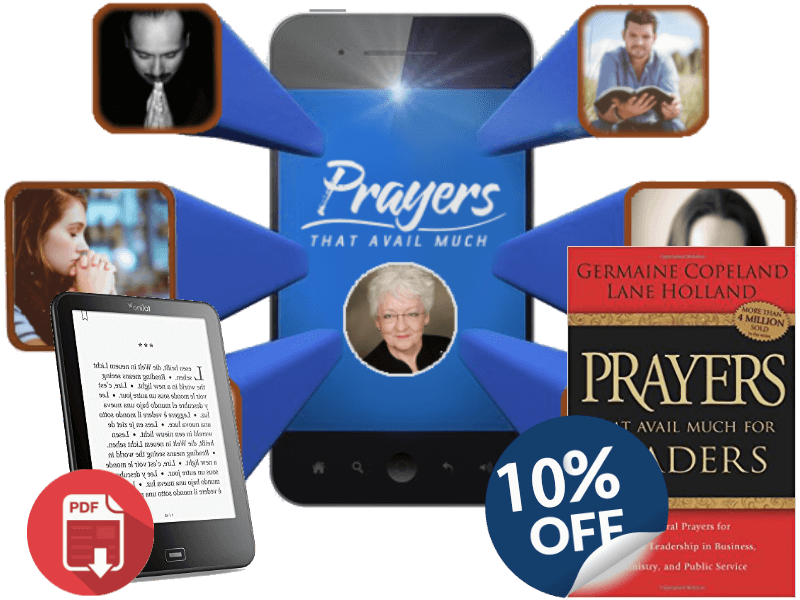 They spend time studying scriptural promises connected to God’s answers when His people intercede in prayer. The intercessor stands in the gap and makes up the hedge (Ezekiel 22:30) for the people of God. They have an ear toward the people to hear their burdens and a heart open toward the Lord in prayer to take these burdens and cares before the Lord. They learn to walk in humility and the grace of the Lord, knowing that all the glory for answered prayers belong to Him. If you are interested in joining the great company of Intercessors here at Word Ministries check out the options below. Join us as we join the innumerable company of praying people on the earth believing in a God and Savior that will hear and redeem us. 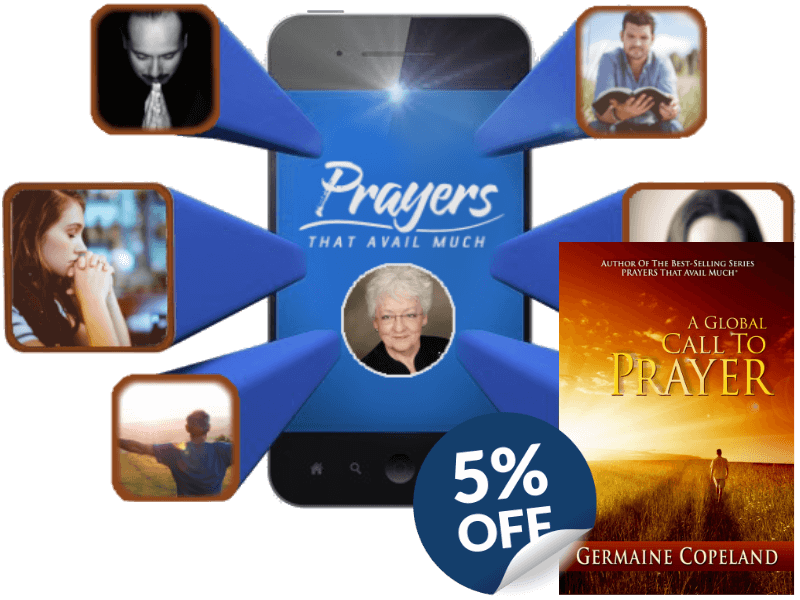 Germaine’s vision for Word Ministries is to create an intercessory prayer network covering every nation, tribe, people, and language. God is looking for just one person committed to pray. ARE YOU THAT PERSON?